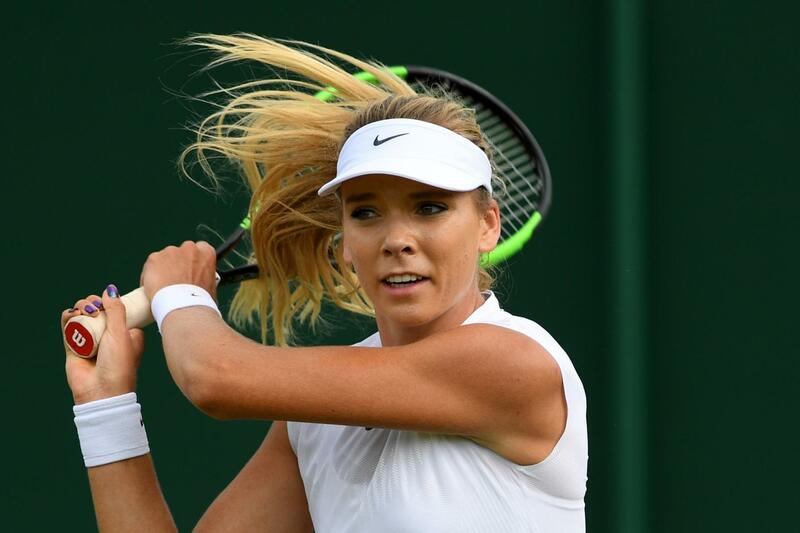 Boulter's mother played tennis at county level, and represented Great Britain a few times. 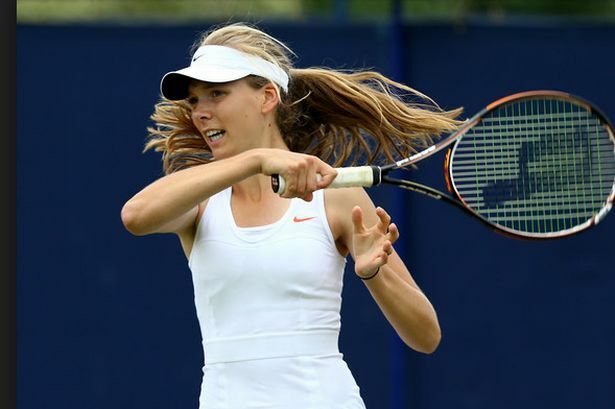 Boulter herself started playing tennis aged 5, and went on to represent Great Britain three years later, aged 8. She has said that when she was younger, beating her older brother was a motivating factor. "We used to practise together at this local court down the road from our house. It was the only thing I could eventually beat him in, so that felt great. "